Interested in selling Well Wisdom products? 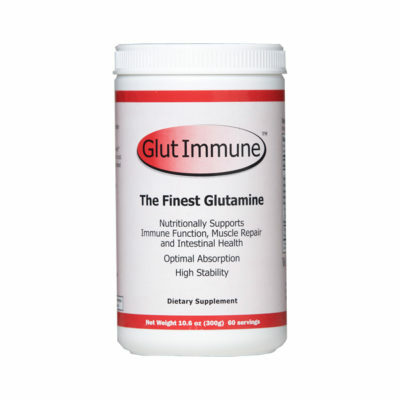 There is a large market of customers who are looking to buy only the finest supplements available! 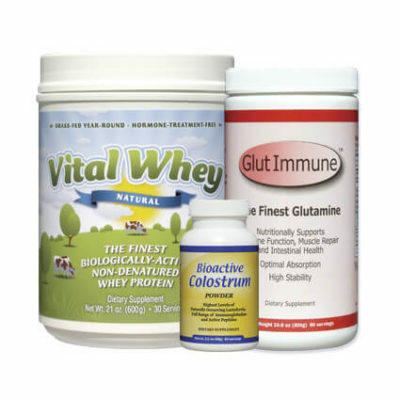 Qualified resellers may apply to sell wholesale protein or purchase bulk whey protein powder by completing the form below, or by calling us at 800-735-1003. 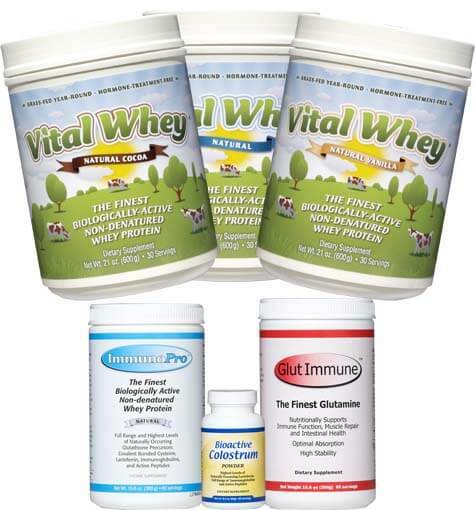 Wholesale protein and MSRP lists available upon request. For Private Label inquiries, Click Here. Our commitment to maintaining the highest quality is reflected in our certification statement. 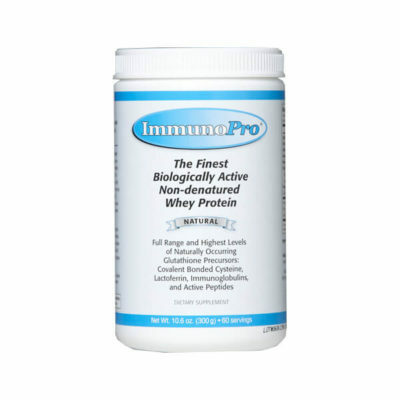 Because of our high standards the Proserum brand has become a symbol to consumers of the highest quality bulk whey protein concentrate available. The Proserum brand can be found throughout the industry in high quality supplement lines from a variety of companies.